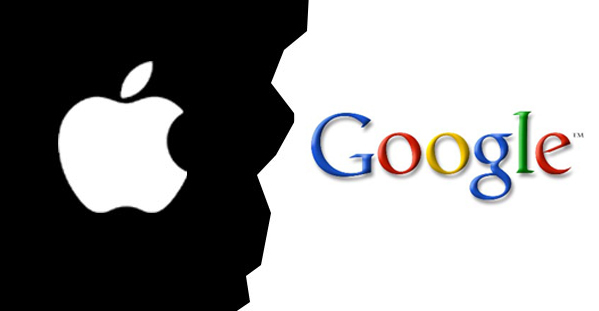 The battle between Google (GOOG) and is smartphone rivals including Apple (AAPL) and Microsoft (MSFT) got more heated last week. Google, with just 693 patents, recently added to its portfolio with a purchase of an additional 1,000 from IBM. It is not clear what those patents read on. Google and its competitors are actively interested in InterDigital’s (IDCC) heavily 4G portfolio. Steven Levy who wrote a book on Google, a latecomer to patent strategy, believes the public war of words may not be enough to fend off businesses holding patents the company needs.